AFGLC is a public non-profit educational foundation registered in the State of Florida, with headquarters in Tampa, Florida. It is administratively and legally structured in accordance with the Laws of the Federal Government of the United States and the State of Florida. 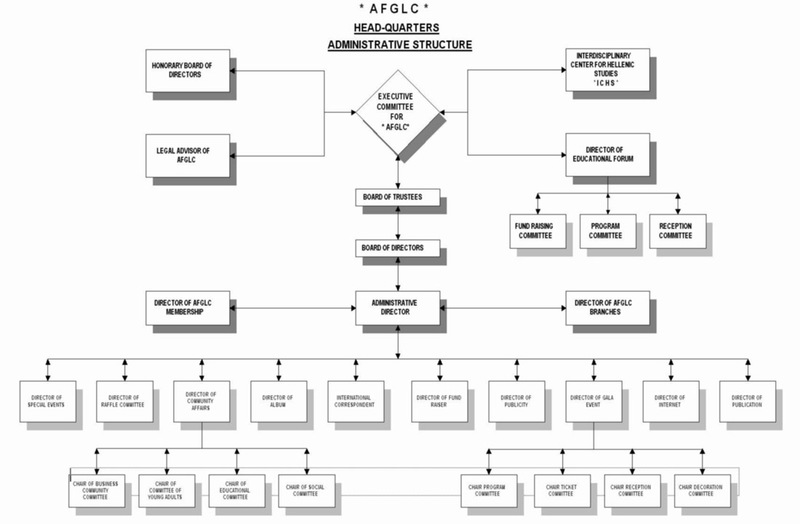 AFGLC is governed by a board of ten Directors and a non-voting administrator, the Educational Program Coordinator. In addition, its Board of Trustees is consulted on major issues. Twice yearly, AFGLC holds open assemblies at which time all members are invited to ask questions and offer input. AFGLC has been approved by the Federal Government of the United States as an educational, not-for-profit 501(c)3 foundation. Membership dues, other contributions and donations to the AFGLC are tax-deductible.